Arjen Robben has won 19 trophies with Bayern Munich and was named Bundesliga player of the year after his first season in Germany. 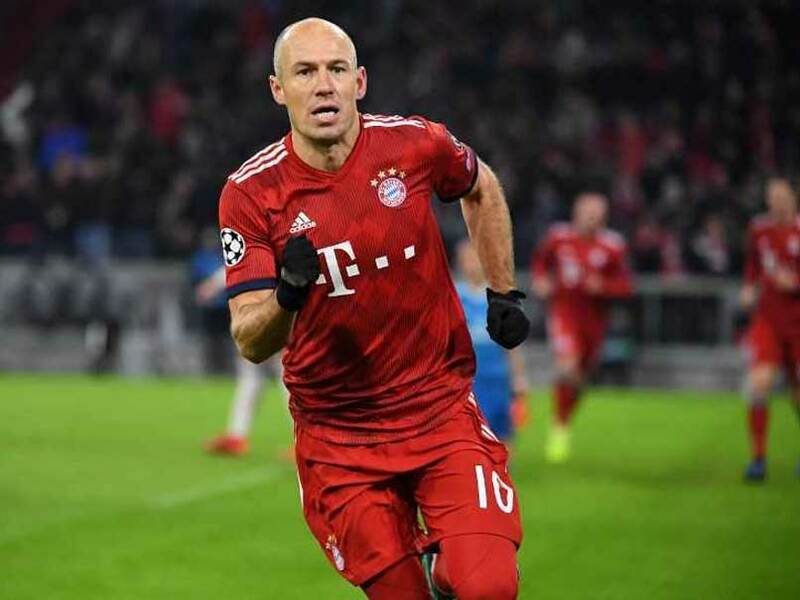 Superstar Dutch winger Arjen Robben is lining up a move to J-League outfit FC Tokyo after he leaves Bundesliga giants Bayern Munich, local media reported on Tuesday. 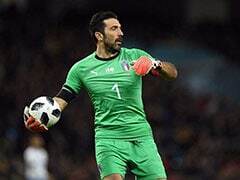 The 35-year-old has already confirmed he is leaving Bayern at the end of the season after a glittering career that saw him win seven Bundesliga titles and nearly 100 caps for the Netherlands. If confirmed, it would be the latest high-profile transfer to the Japanese league, after Spanish World Cup winner Andres Iniesta and German striker Lukas Podolski joined Vissel Kobe. Iniesta's World Cup winning teammate Fernando Torres is also playing at J-League rival Sagan Tosu. 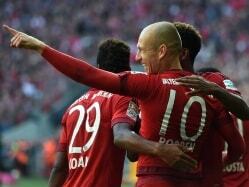 The Sports Nippon daily said there was a "rapidly emerging" chance of Robben playing in Japan next season. "Robben's family, who are believed to have a big say (in his decision), seem positive about coming to Japan," it said. "Several Japanese clubs are interested but FC Tokyo are close to clinching his signature," the paper quoted anonymous sources as saying. A spokesperson for the club declined to comment when contacted by AFP. 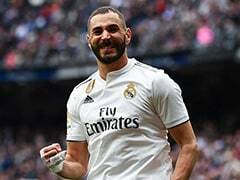 The 35-year-old, in his prime considered one of the world's best wingers, told German football magazine Kicker last month he had no plans beyond the end of this season. "That's not entirely clear, perhaps I will stop playing -- it's about waiting and seeing what possibilities there are," he said. "If offers come in, I'll really consider them 100 percent and if it's something nice, I'll play on, but if no ideal offers come, then that could be it. "I have three children and they also must be happy... The family plays a very important role in every decision of mine." After spells at Chelsea and Real Madrid, Robben joined Bayern in 2009 and spent nearly a decade with the Bavarian giants. His winning goal in the 2013 Champions League final at Wembley sealed a 2-1 victory over Borussia Dortmund. The fleet-footed, injury-prone veteran has won 19 trophies with Bayern and was named Bundesliga player of the year after his first season in Germany. FC Tokyo finished sixth in the J-League last year.